Satruday meeting of the PBL govering body saw a club presentation from Spartak-Primorye of Vladivostok. The team then was included in the list PBL members unanimously. The club now has to prove their financial stability with the requiered documents. 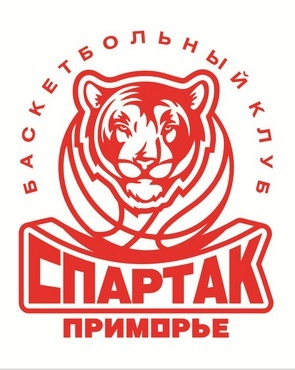 If Spartak does meet all the requirements the team would become the most Eastern in the PBL and would play their home games at the brand new arena of the capacity of 7 thousand people. Mavrokefalidis shines in St. Pet's victory. Victor shines in Vladivostok's victory.